While I love glitter nail polish, I despise trying to remove it. It just causes such pain and suffering when I have little glitter particles all over my fingers. But you know what? 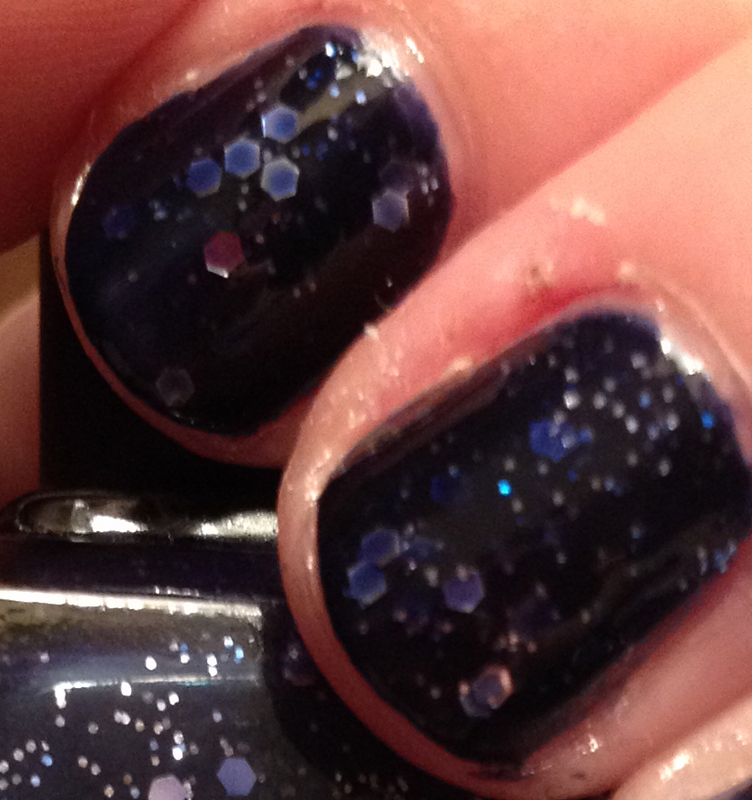 In the case of Deborah Lippmann Lady Sings The Blues, I'm willing to suffer just a little bit -- because THIS. COLOR. IS. INCREDIBLE. A closer view. 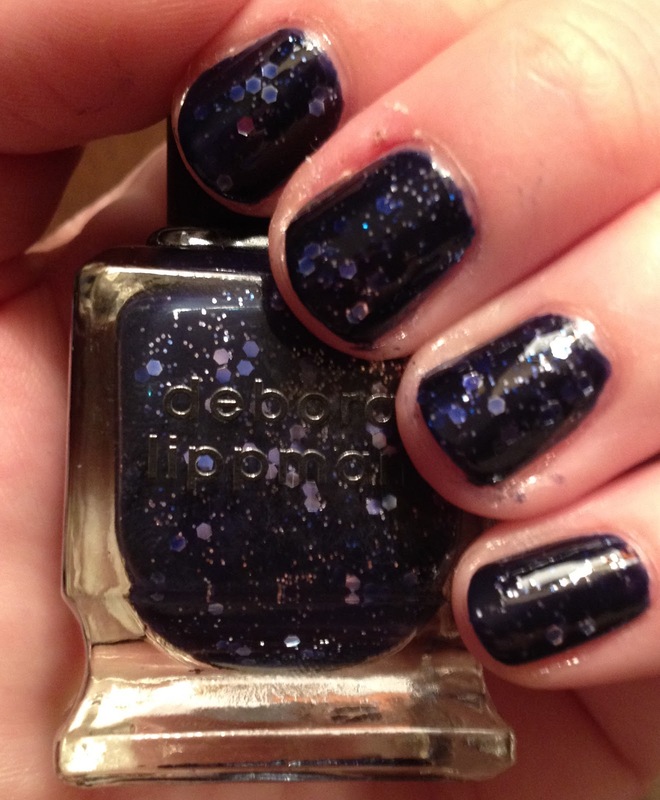 Look at all that spectacular glitter! I originally received Lady Sings The Blues as part of the All That Jazz Trio back in 2010, and for some reason I just let it sit unused for quite a few years. I knew I loved it right away, but I just never actually USED it! But now that I have? Well, I think it's pretty obvious that it's quickly becoming a total favorite. Deborah Lippmann Lady Sings The Blues retails for $19 at beauty.com.